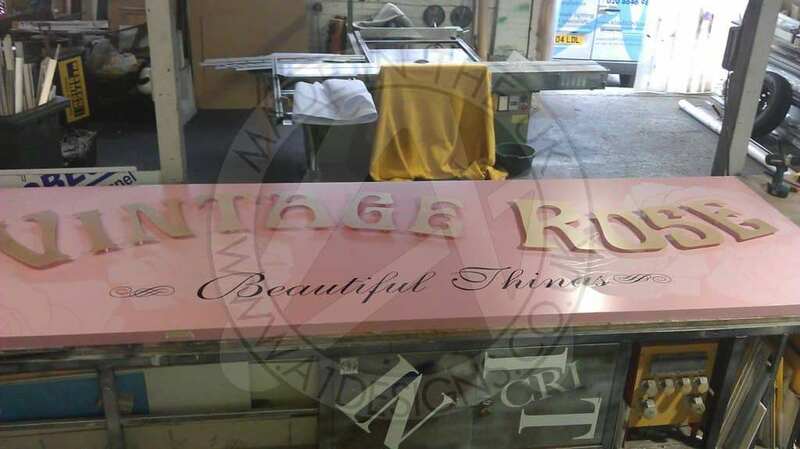 A1deSIGNS love nothing more than taking your ideas, thoughts and dreams, and bringing them to life in the form of big, beautiful and fully effective Retail Signs. 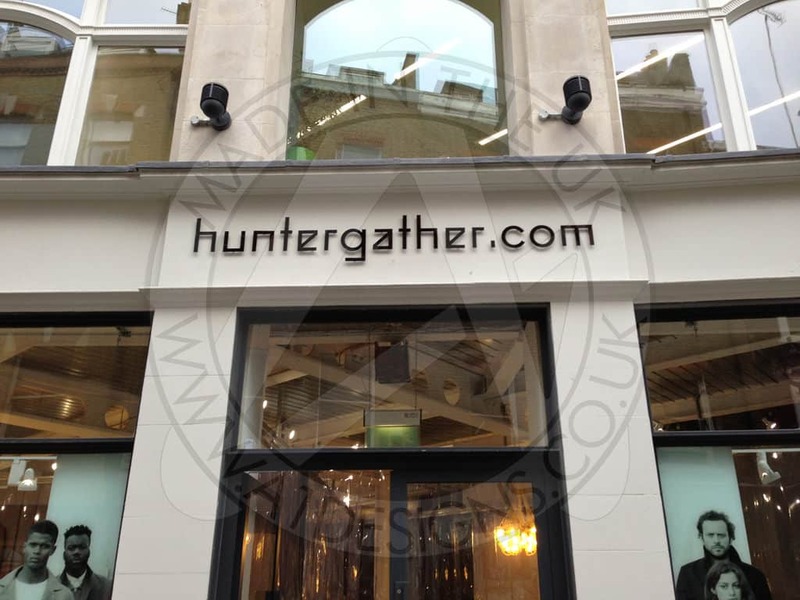 For many years now we have been designing and producing Retail Signs Shop Signs in London, and with the every-growing portfolio we possess, we feel we should be first choice for Retail Signs throughout London and the UK. 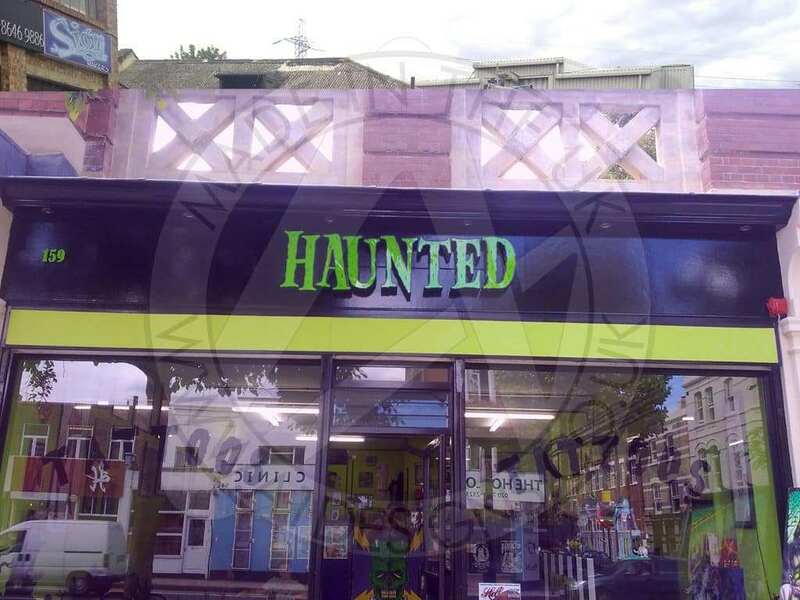 Whatever ideas you have for the front of your shop, A1deSIGNS would love to work with you to come up with signage that represents your business appropriately. With branding schemes and themes that help you to stand out from the busy London crowds, we can help you to make a name for yourself in your local area. For retail businesses large and small, signage is one of the most important investments ever made by a retail outlet. 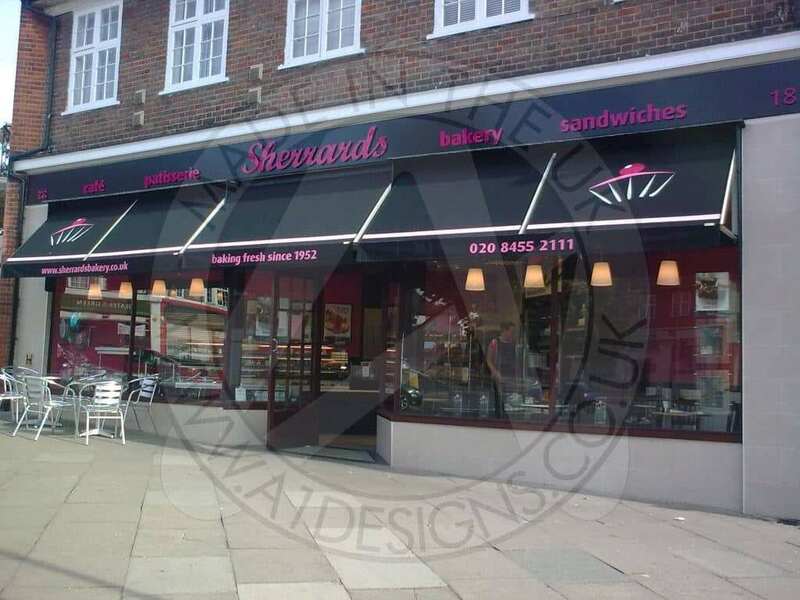 At A1deSIGNS we cater for everything from large flex faces for Retail signs through to light boxes for small shop signs along with indoor retail displays covering all facets of the retail environment. For small retail companies the most important and effective, but often overlooked, form of advertising is your shop sign. Cheaper than advertising in directories, where you’re positioned next to all your other competition, this form of advertising directly influences your most important customers, the ones passing your retail store on a minute by minute basis. Don’t underestimate the power a shop sign with impact has to entice your customers into your store. For larger retail stores, impressive retail signs are a must to get your business noticed on large retail parks or in malls. 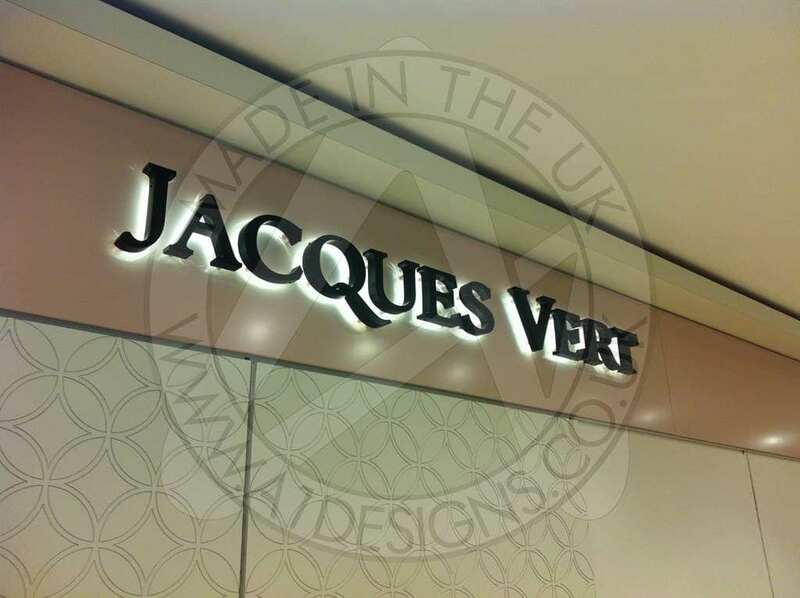 With a wide variety of production methods available and the use of illumination, we can follow brand guidelines effectively to create retail signage that makes an impact. Internal retail signage is another important facet for retail stores, we can produce internal signage schemes that help direct your customer to areas or entice them to buy products. 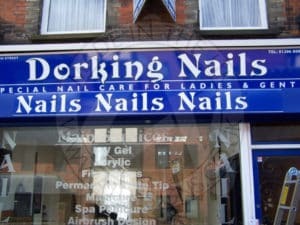 Retail Signs, Used to Attract Attention! 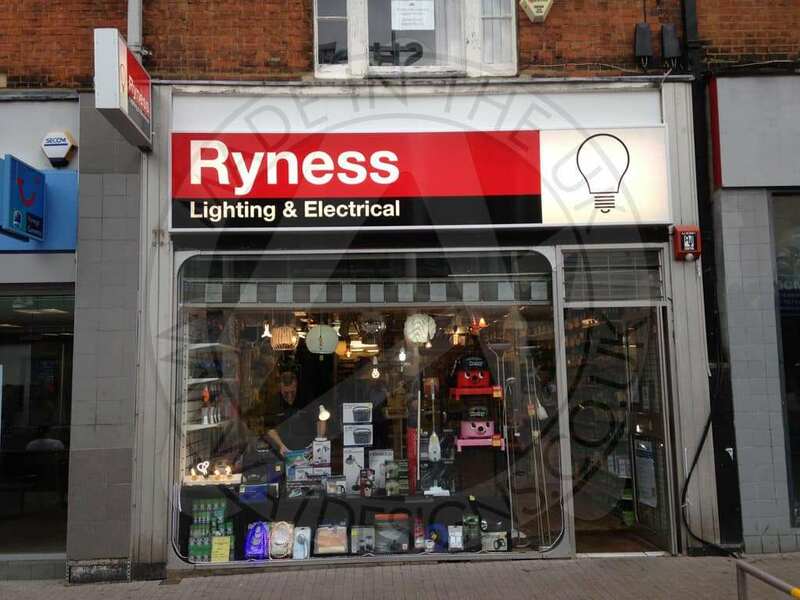 It is important that retail signs and shop signs attract passing trade effectively. 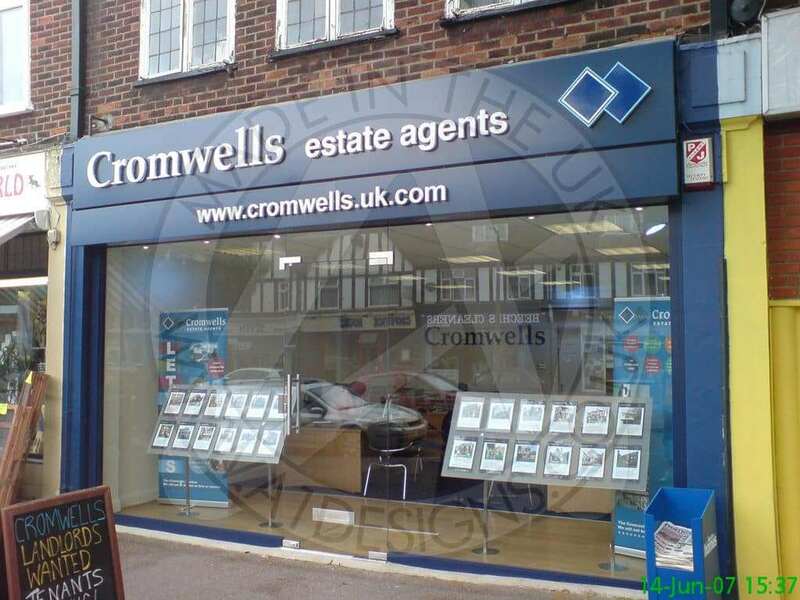 At A1deSIGNS we aim to provide you with an effective sign advertisement that is eye catching, in keeping with the feel of your type of company or retail branding, and provides an effective method of enticing passing trade through your door. 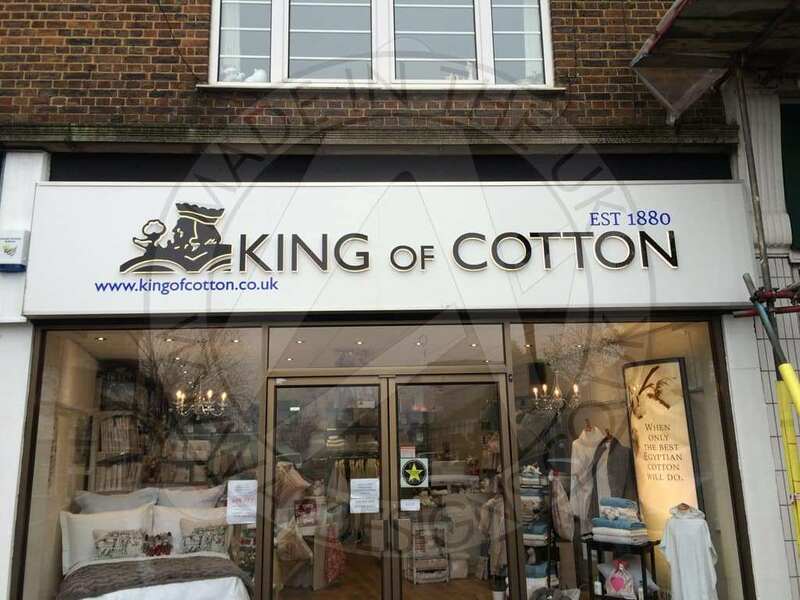 We design your sign and use materials that will ensure many years of effective service with the correct maintenance and can also transfer your retail branding through to your internal signage through Visual Merchandising, digital prints and vinyl graphics. 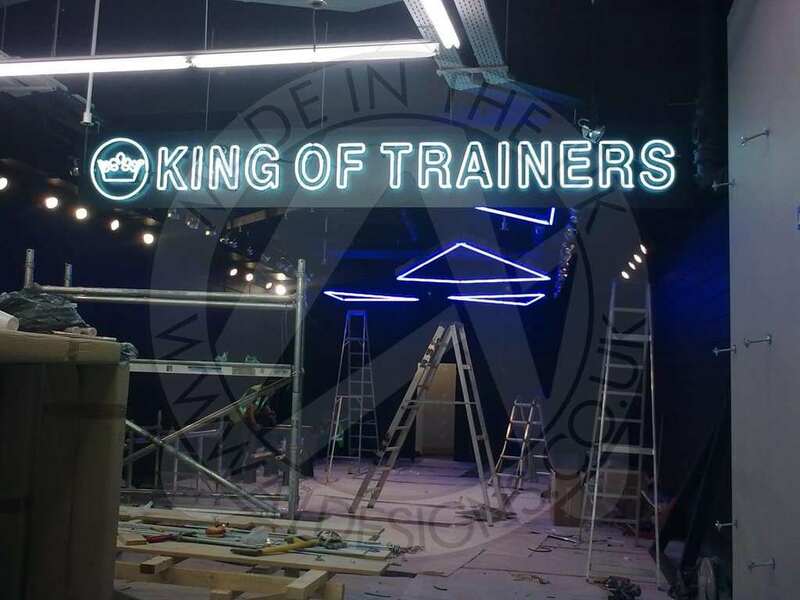 At A1deSIGNS we have the know-how to produce dramatic and powerful retail signs and shop signs to meet your requirements, where we can advise on the materials to use and where to use them too. 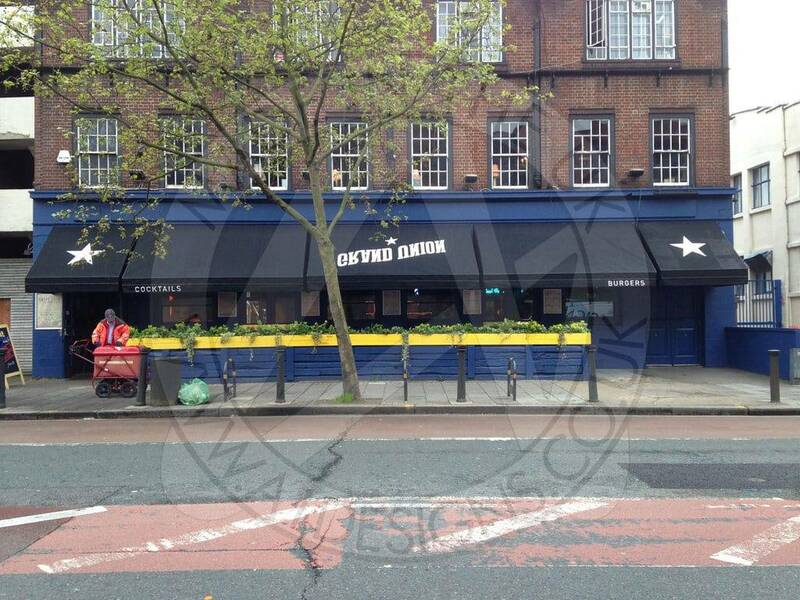 Contact us now for a free quotation or to discuss your need for Retail Signs in London. 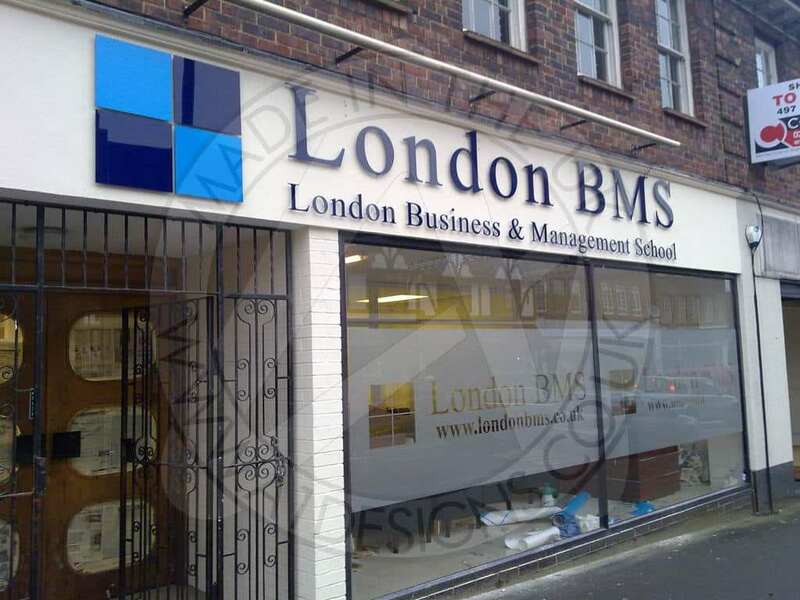 Architectural signage is high quality hand and machine crafted signage, generally made from metal but does include the use of glass, hardwoods, various special finishes and usually has a single overall design form and structure. Ranging from Built up lettering made from various metals including gold stainless steel, metal plates, flat metal lettering and wayfinding signage. These can be made through various processes including CNC routing, laser cutting, water jet cutting, engraving and hand crafting. 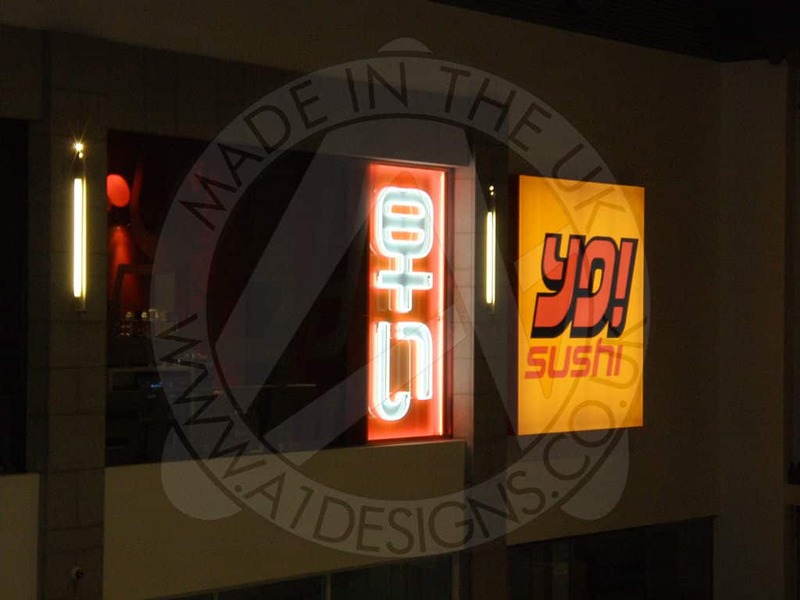 Illumination for architectural signage can be either LED’s or Neon, the best choice for a higher quality, brighter, more efficient end product is neon, however due to its size limitations, in very shallow, small letters LED’s make a great alternative. 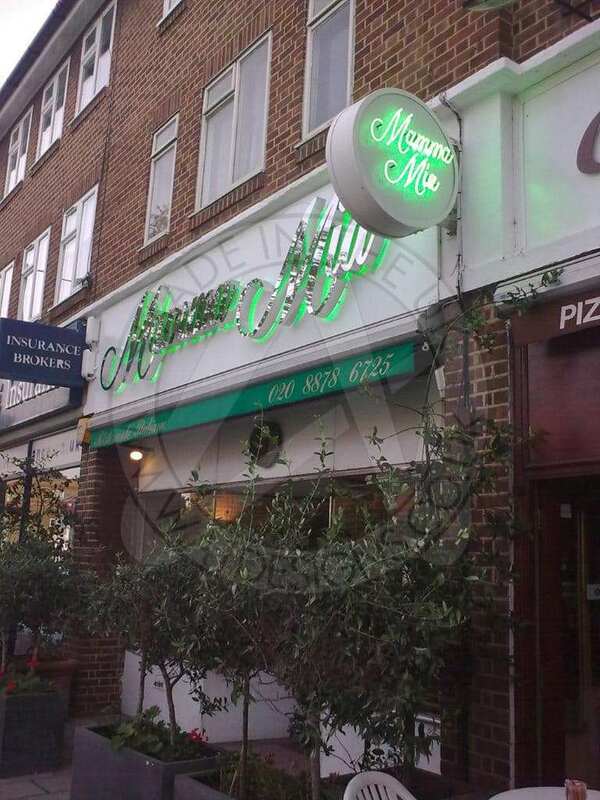 Monolith signs – These are large pillar signs that have company names and logos on, that can usually be found at the entrance to large companies or retail parks. Retail signage varies greatly in quality and impact. 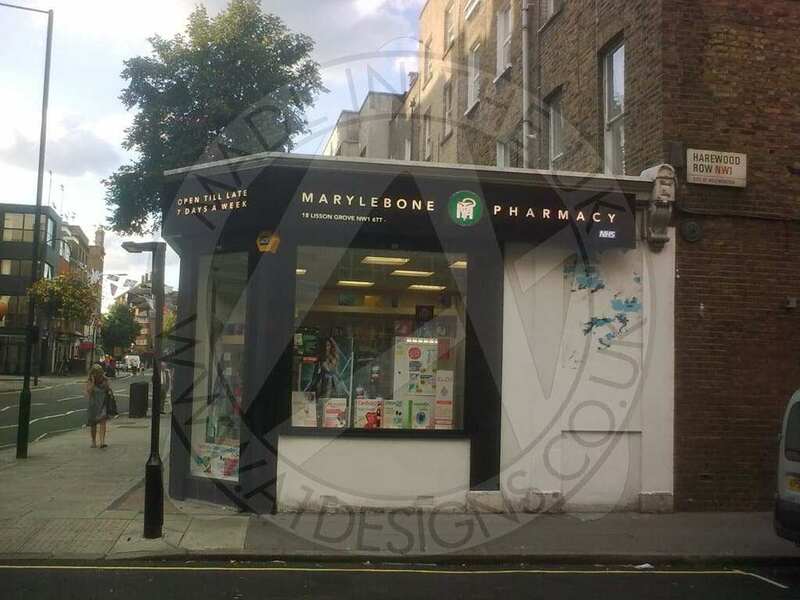 It is generally signage that is at the front of any high street shop ranging from one off small local stores online http://www.mentalhealthupdate.com to national and global chains. They can be made from a variety of materials and incorporate parts from both the architectural signage and corporate signage areas of the industry. What materials can be used in the construction of my sign? We have the ability to use many different types of materials, from extruded plastics, acrylics, glass, wood, co-polymers, copper, brass, aluminium, steel and composite materials. Materials are available in various different colours and finishes. We have an extensive archive of fonts to choose from allowing you to specify the font style you’re looking for, or we can suggest what would best suit your company style. We can also recreate old artwork designs. Can you replicate our corporate identity? Yes! We can replicate your corporate identity. We can even follow any guidelines provided for the use of branding and logo’s. By supplying us with a line .eps file our design department can recreate your corporate identity turning it into your new sign solution. What will the final product look like? 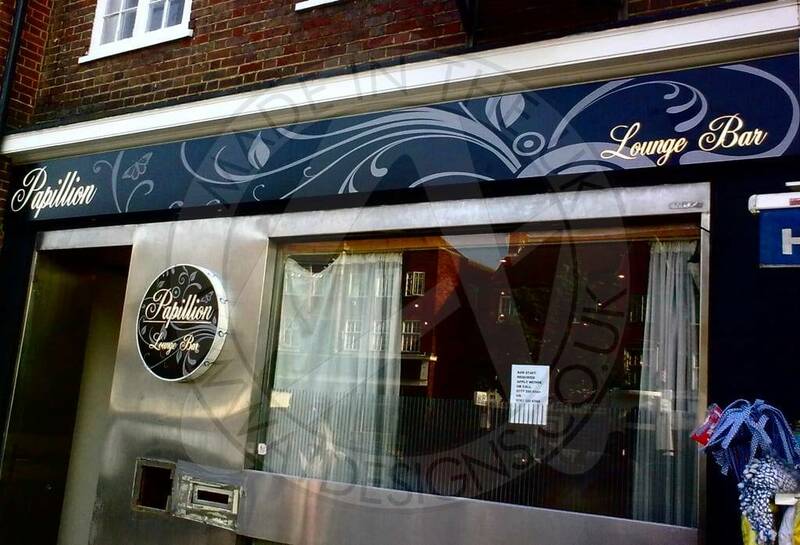 Upon confirmation of order we can provide you with a photographic/Artistic representation proposal of your sign. Can I use copyrighted images and logos on my sign? Yes, but you will need to seek permission from the owner first. Will my sign require planning permission? Generally all illuminated signs visible from the road will require advertisement consent from your local council. The planning consent you may be able to attain will depend on your location if your located in a conservation area or a listed building, the variety of signage consent you may be able to get will be reduced or come with provisos. If you are concerned about these issues, please speak with one of our representatives or your local council development department. How long will it take to manufacture my sign? Our manufacturing time, under normal circumstances, is 7-10 working days, however during busy periods this may extend to 10 – 15 working days. For particularly large projects or urgent projects, a mutually agreed time frame can be organised. All time line estimations are from receipt of an agreed deposit or purchase order. What quality controls do you have in place? What guarantee does my sign have? Our signs are completed to the highest possible standard and are currently supplied with a 1 year guarantee from the date of the completion of the installation. Will my sign require any maintenance? What is the life span of my sign? The life span of a sign is determined by a number of factors, these are the location, quality of the materials used and maintenance schedule for the sign after installation. Generally you should expect a sign to last around 10 years with regular maintenance, however many companies will replace their signage every five years to keep the image looking clean and up to date. What policies does your company have in place? We have in place the following policies that can be produced upon request: Health and Safety policy, Environmental Policy, Equal Opportunities Policy and Quality control Policy. We can also produce, upon request, or when an installation requires, a method statement and risk assessments. Do you provide any other services? 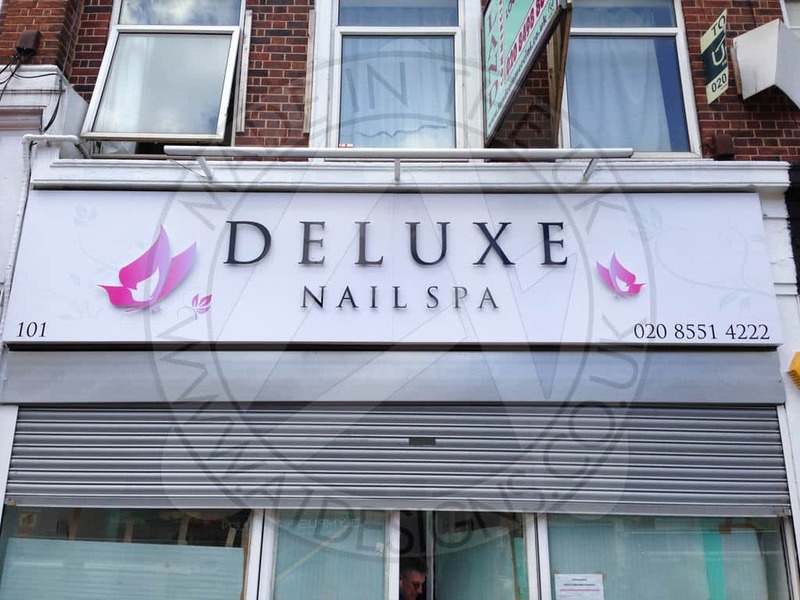 A1deSIGNS is more than just a sign manufacturer we can offer you the complete sign service from brand management and design through to installation and maintenance. 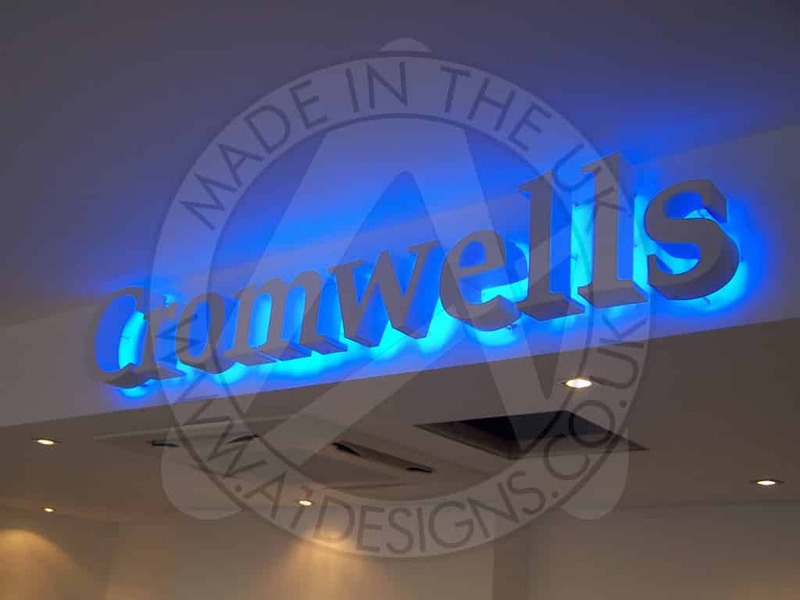 Additional complimentary services we provide include our cold cathode lighting and maintenance and our more recently introduced bespoke glass furniture service.